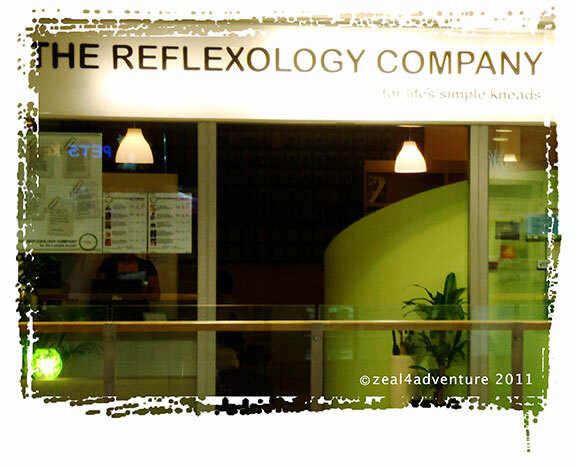 Borrowing from their tagline, The Reflexology Company or TRC has been serving the Singaporeans’ “simple kneads” since 2005. I’m a sucker for massages. Doing the mall rounds (on a free day from a business trip) with friend V, I mentioned to her that I was going for a massage at the hotel that evening — doesn’t matter how expensive it is. I was so in need of a back rub. She looked at me and said, “better yet, why don’t I take you to where I get mine here and it will cost you half the price?” Done. Who needs to shop when one can get a massage instead? 😛 So off we went to Novena Square for that much-needed kneading. 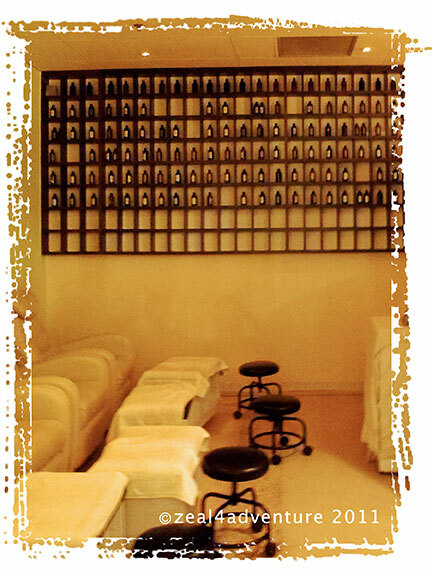 A simple plan shiatsu turned into an hour of invigorating tuina massage. It brought me back to my first authentic tuina experience. While my first was a discovery albeit a bit too short, this was absolutely blissful – especially since I went for an hour of full body treatment by no less than their “master” trainer, or so they say. He had forceful hands and is very precise in his moves – he was without a doubt a master in his craft. If you find yourself in need of a massage whilst in Singapore, do check out The Reflexology Company in either the Novena Square or the Raffles City.